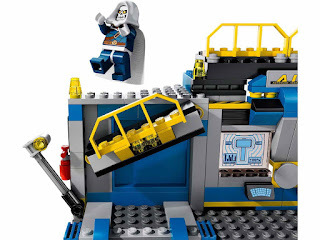 come with an underground lab. the lab has a rotatable laser cannon, a collapsible wall, a bridge and shields. 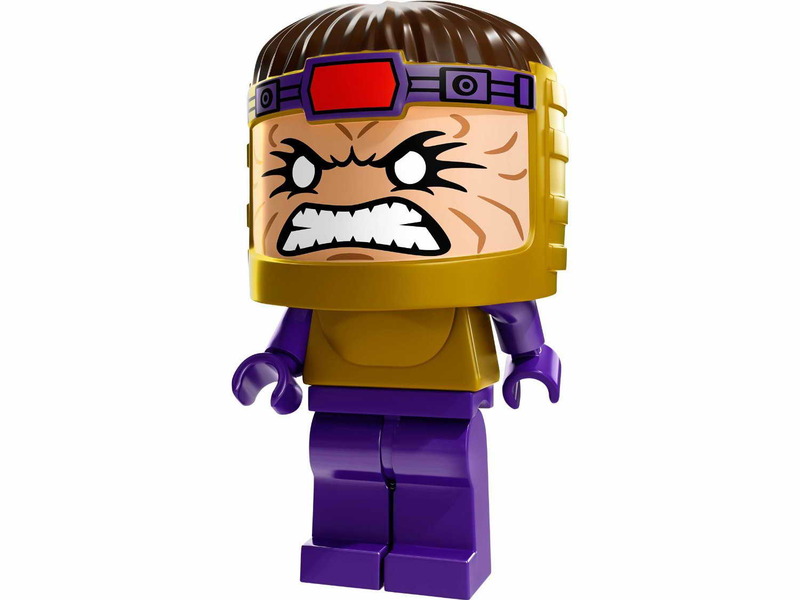 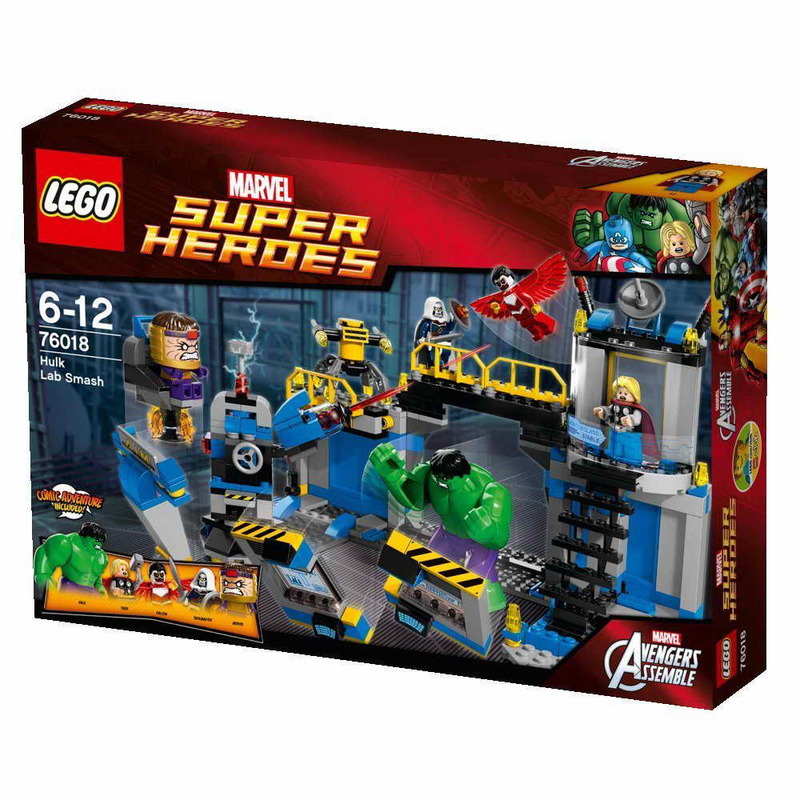 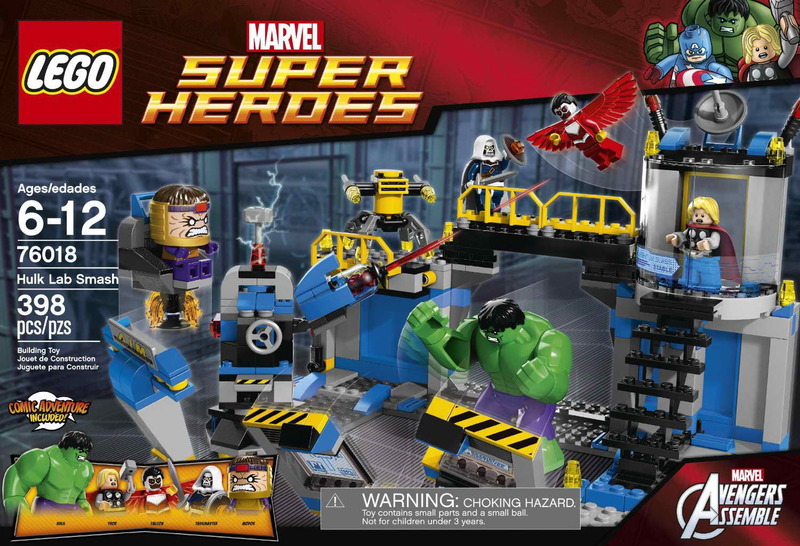 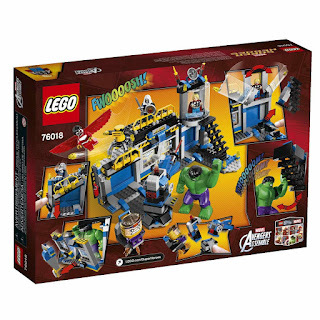 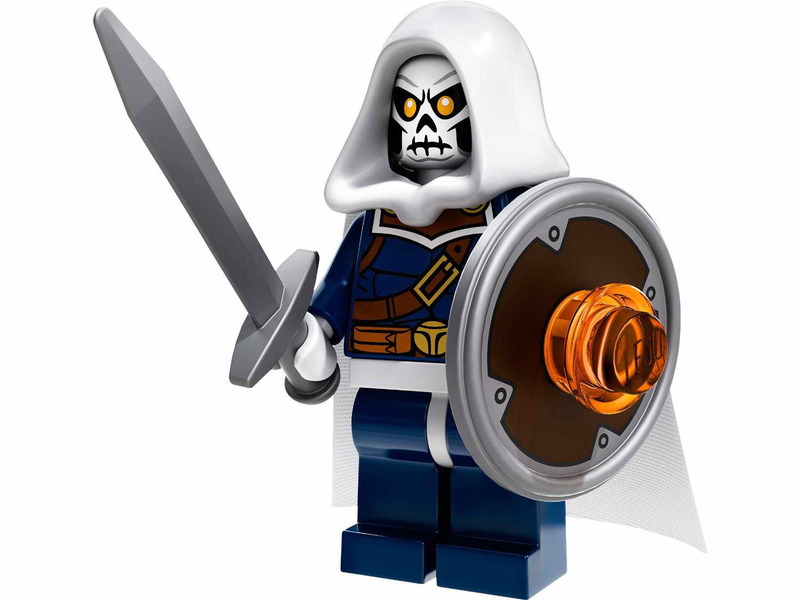 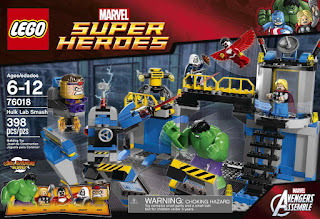 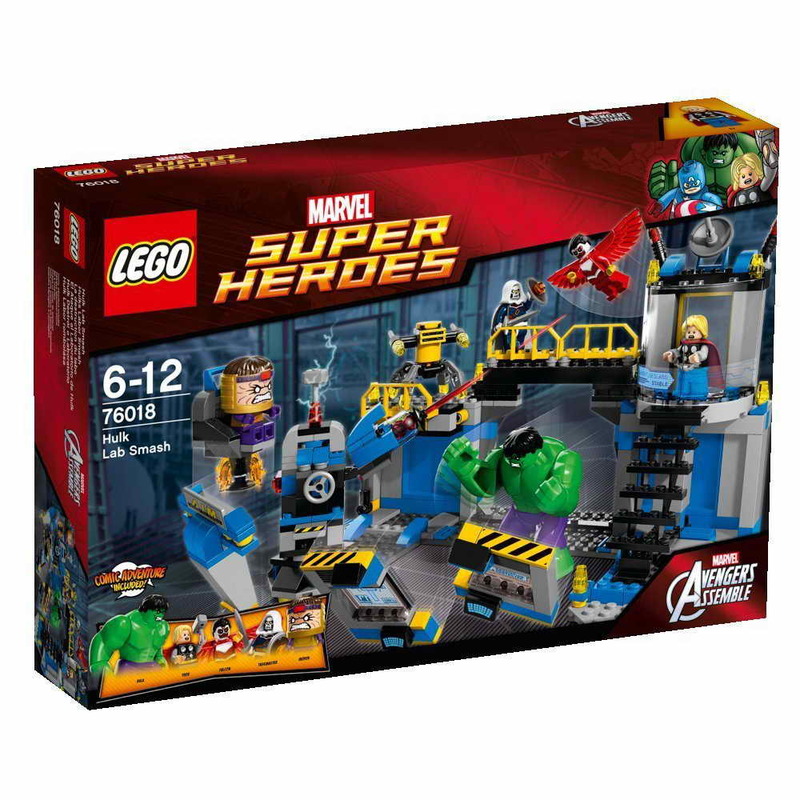 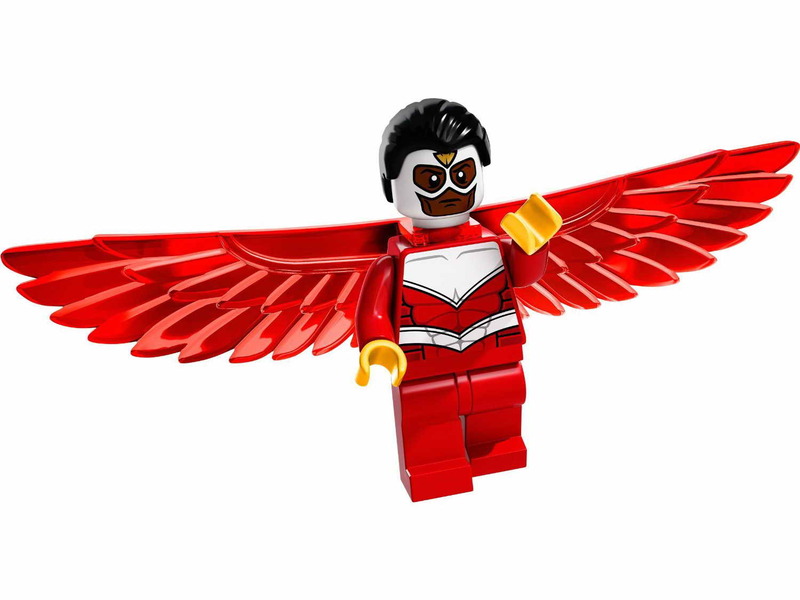 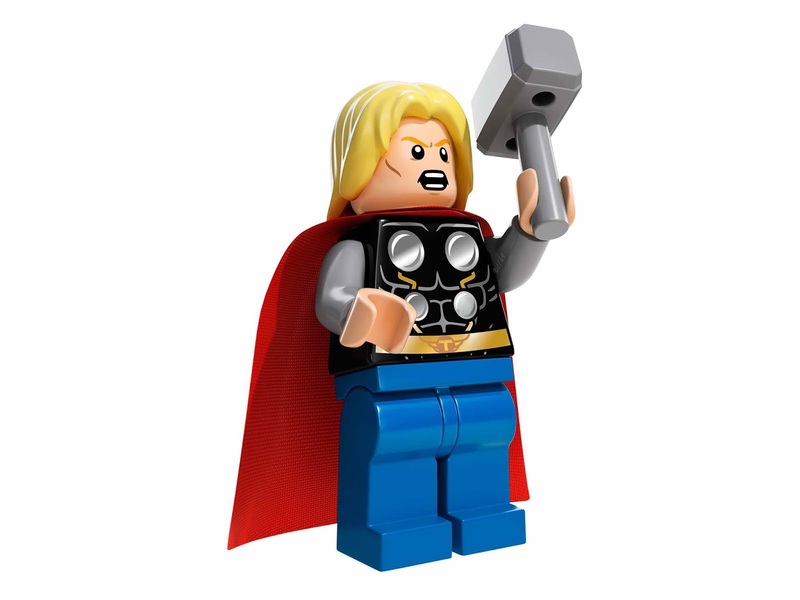 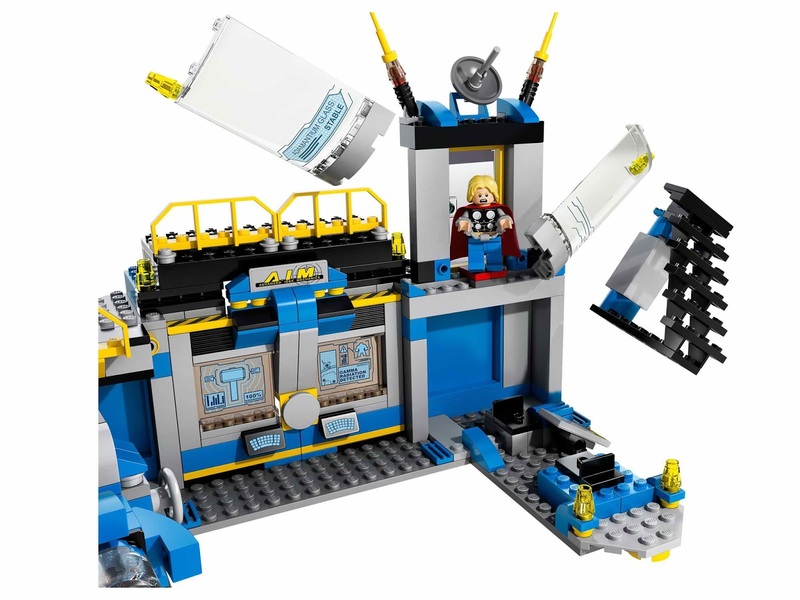 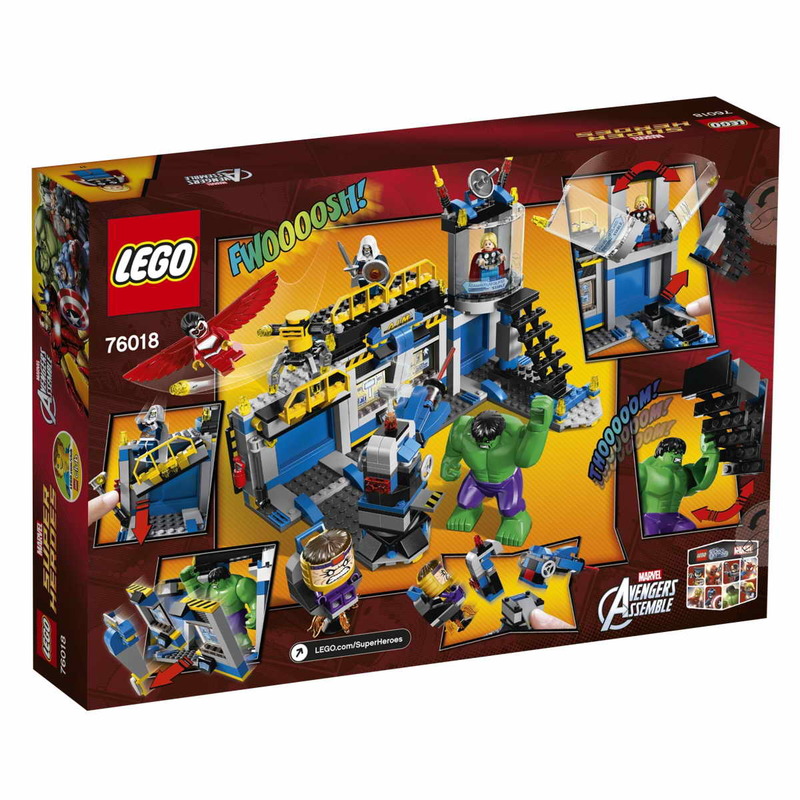 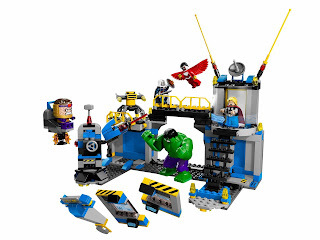 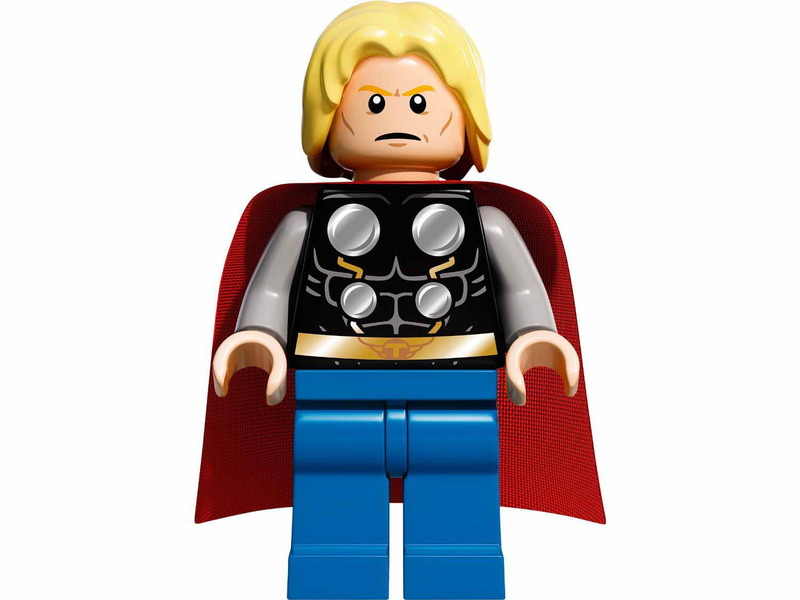 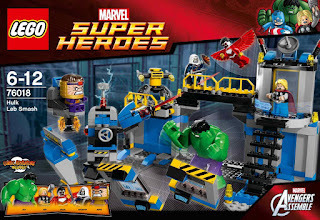 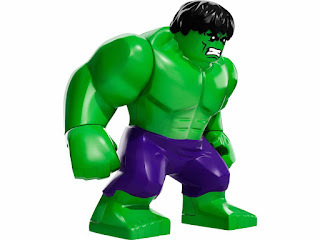 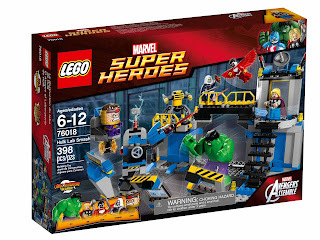 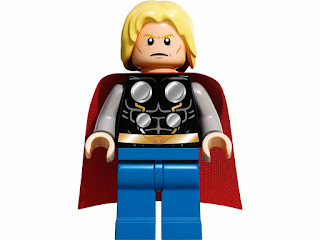 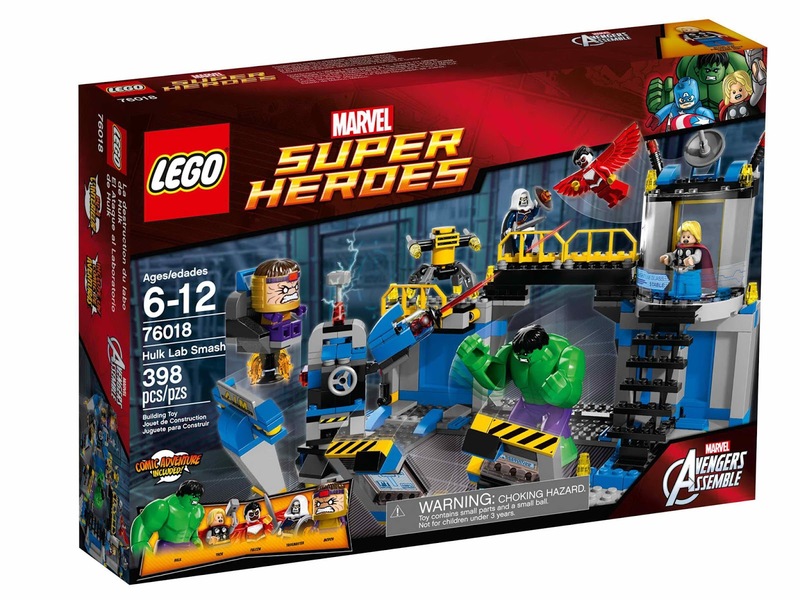 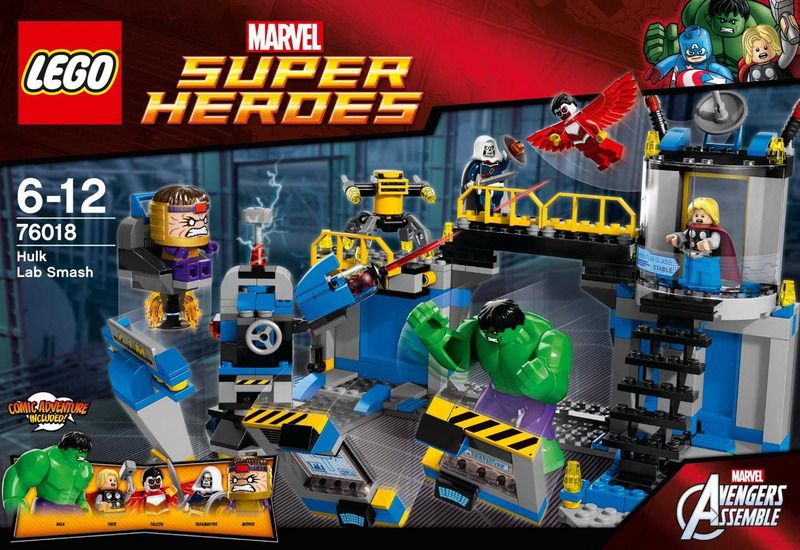 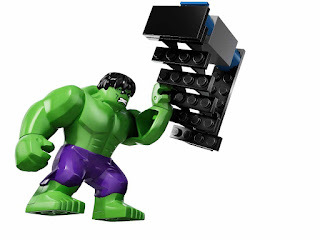 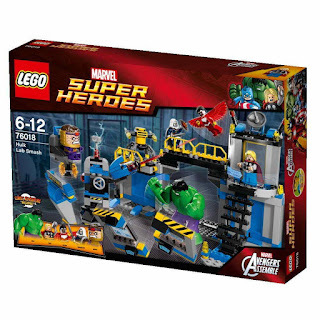 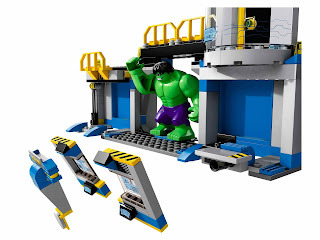 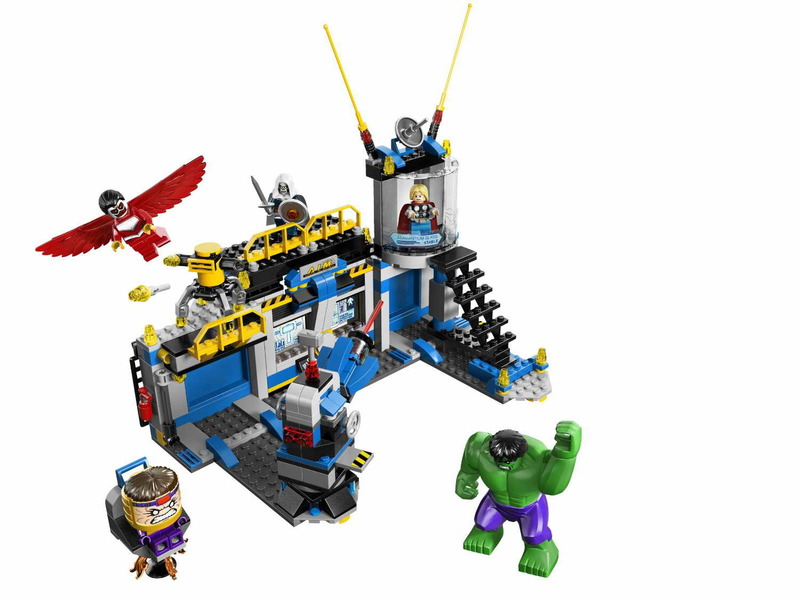 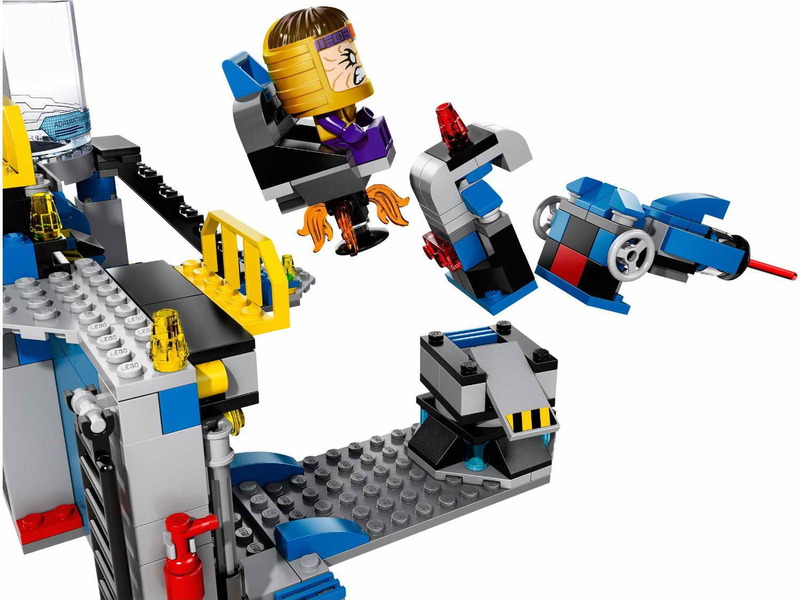 minifigs included a thor minifig, a falcon minifig, a modok minifig, a taskmaster minifig and a hulk minifig.